My name is Vatsal Gudhaka, I am composing Music on Fl studio since past 6 years and I upload my tutorials on YouTube for the young kids to learn and create their own music. However I am not able to product good quality videos yet in order to impart the knowledge in best possible way to young producers due to lack of proper equipment and software. 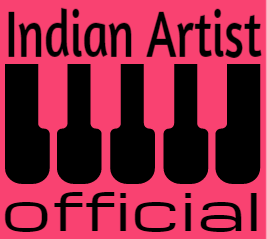 I am really passionate for this and I want to produce as many tutorials as possible for Indian EDM Producers. We still dont rank high among st the TOP DJ Magazine and I want to change the trend and Impart my skills to composers viz my channel. Hence I am seeking funds of 150000 INR to buy proper editing software and fl Studio plugin to generate high quality video. I plan to make complete FL studio tutorial from basic to advance about 30 video series in high quality , Hence I require the funds. Your share could be as good as a donation for Vatsal Gudhaka! Not everyone can afford to take care of their loved ones. Vatsal Gudhaka's life can only be saved by donations made by kind people like you.